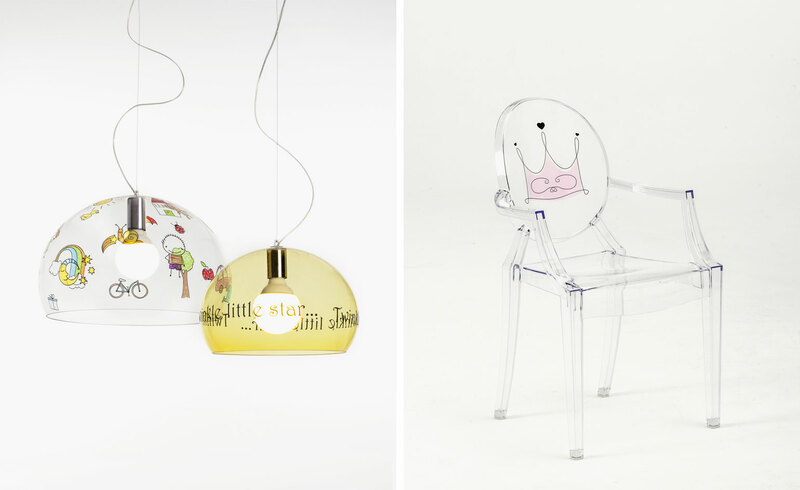 At the Design Week 2016, several established brands presented furniture designed for kids. 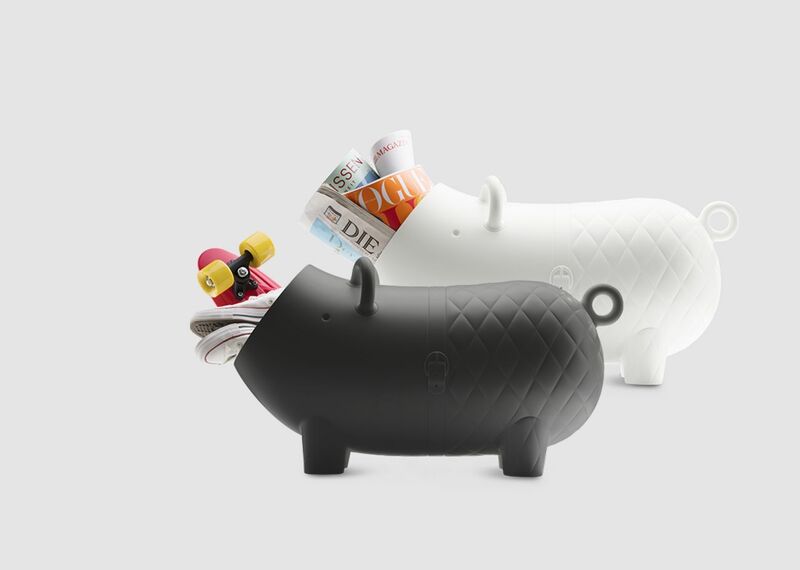 We focused on 3 brands, the first is Cybex which presents for the first time a collaboration with Marcel Wanders in order to design furniture for kids. 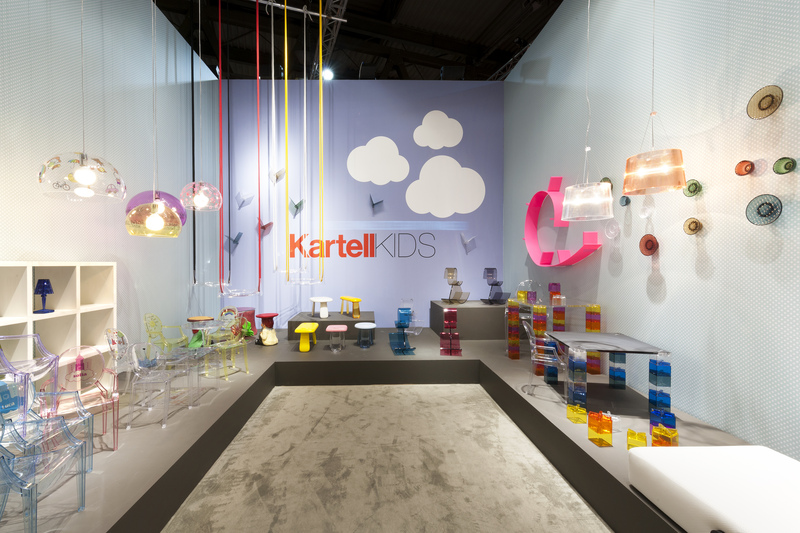 For Kartell it is the second time to design products for kids, while Magis keeps developing their children collections. 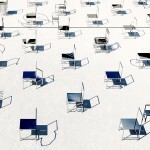 In the district of Tortona, Cybex introduced the `Parents Collection` by Marcel Wanders. The collection is sophisticated yet playful, allowing parents to continue their cultivated lives – even with little ones in tow. 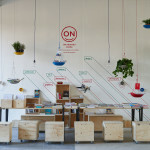 To go one step further, the new range also lets moms and dads pass on their creativity to the next generation through design-forward furniture that smoothly integrates, creating a dream environment at home. 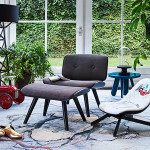 Inside the Salone the Italian stalwarts Kartell, that 2015 travelled back in time to pay tribute to one of the forefathers of Italian design, Ettore Sottsass. are taking it back again, but this time in scale and age with the launch of an inaugural Kids Collection. 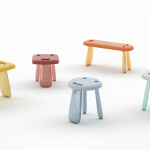 The company chose from their star-studded list of international designers for this first haul of whimsical plastic silhouettes, all in pastel and pop hues. 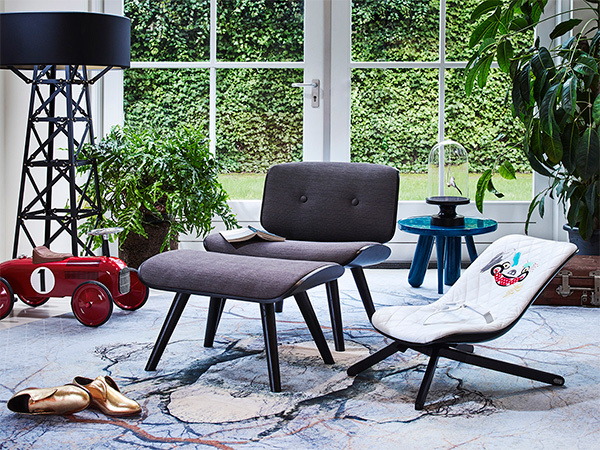 In keeping with simplistic styles, Japanese designer Nendo created a transparent curvaceous rocking horse, and collection ‘smile’ stools; Philippe Starck presents a streamlined ‘Airway’ swing; Piero Lissoni provides a toy car and tractor; and Ferruccio Laviani, a vibrant games table. 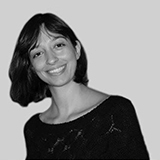 ‘As well as being functional, our products are intrinsically playful, fun and engaging’ says Claudio Luti, president of Kartell. 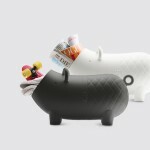 The new kids line allowed the designers to experiment in an area that they perhaps have not before, engaging with a younger audience. 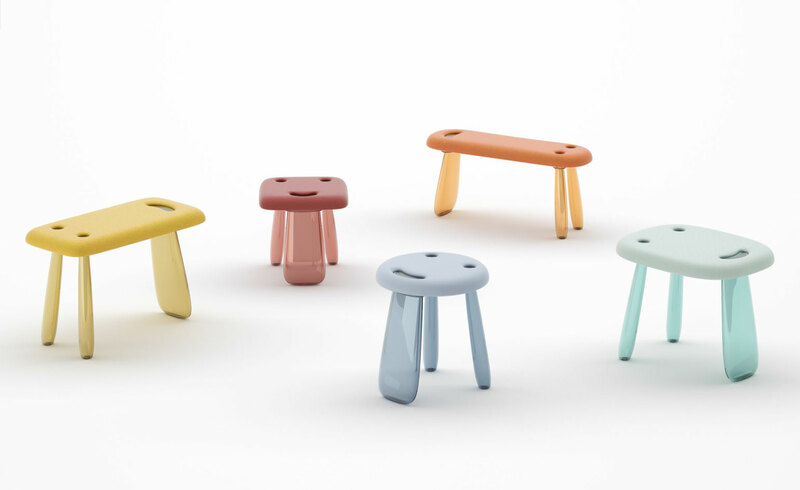 In which Nendo approached his stools with the idea of the emotion of a smile, creating a face in the imprint of the seat, Laviani got into the youthful mindset for his building game, which he describes as ‘trying to approach their world more than ours’. 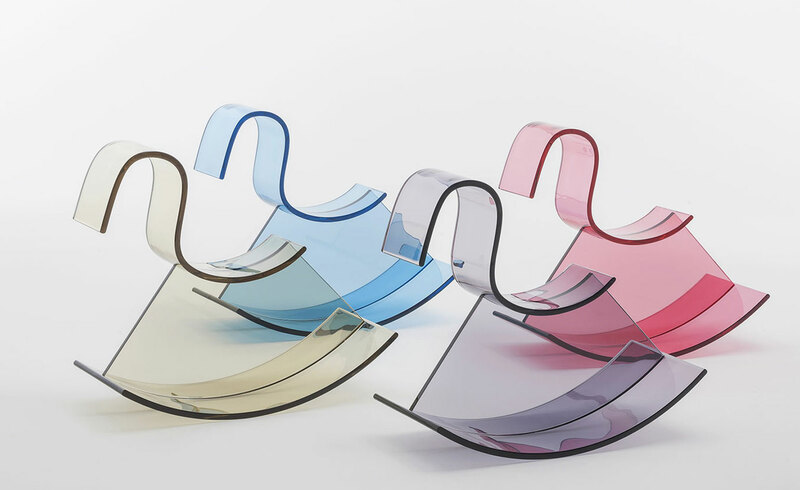 In full celebration of the launch, the brand is also bringing back its loved icons in a new child friendly version, changing the color palette in the product like Ron Arad’s ‘Bookworm’ and size/color of Giulio Polvara’s modular bookcase and Philippe Starck`s `Loulou Ghost chair`. 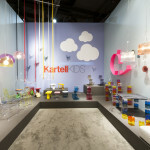 Kartell also gives the opportunity to customize the product with different graphical elements. 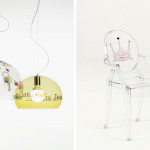 As Kartell, Magis worked on the Little BIG chair with the design studio BIG-GAME, which is for kids from 2 to 6 years old. 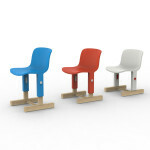 In the kindergarten or at home, it is the combination of a light, comfortable plastic shell with sturdy, stable wooden feet. 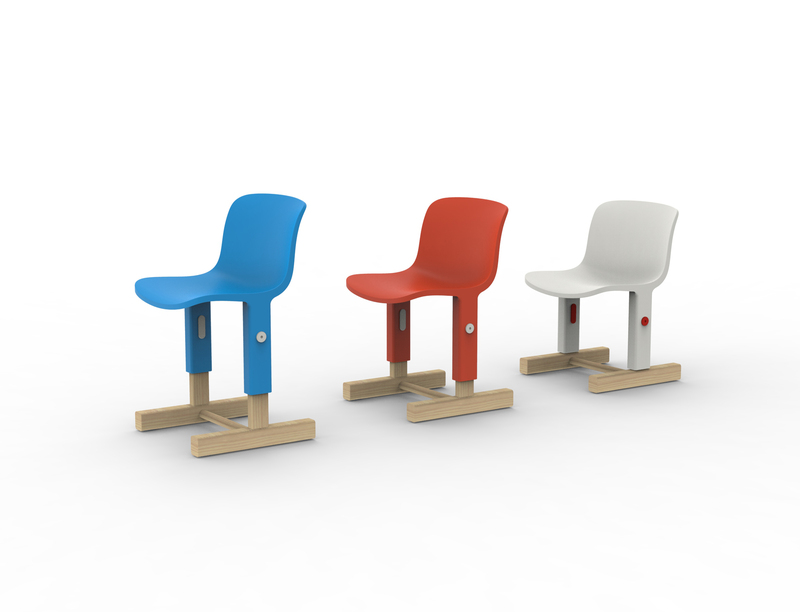 The chair grows with the children, thanks to a simple system that allows the chair to be adjusted to three different heights. 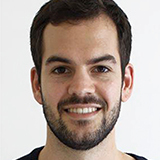 As a first chair, it is definitely an object that creates emotional ties – which has been designed to have the qualities of an adult chair, but for children. 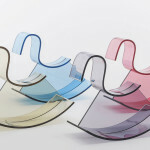 It comes in three colours and is easy to grab and move around for adults and children.